Startup Planet invites IoT startups to showcase future technology trends to be integrated by the enterprises for improving their proficiency .This will be an open platform for entrepreneurs to interact with government representatives, corporate leaders, investors, and quality business visitors. As an Exhibitor: Block an exhibition booth space to demonstrate your products and create your own identity to interact with industry visitors to make them understand the offered technology. As a Sponsors: Sponsorships are great brand building opportunities with lasting impacts before the expo, during expo and after the expo. Some of them are Lanyard and Badges, Exhibitor kit, Visitor carry bags, registration counters, conference session, show guide and many more. As a Speakers: An intensive conference programme deliberates on some of the enabling technologies that will determine the future of IoT technologies: VR/AR, Artificial Intelligence, Robotics, Sensors, Hardware evolution, Data and energy storage, Cloud, Security and privacy and many more. 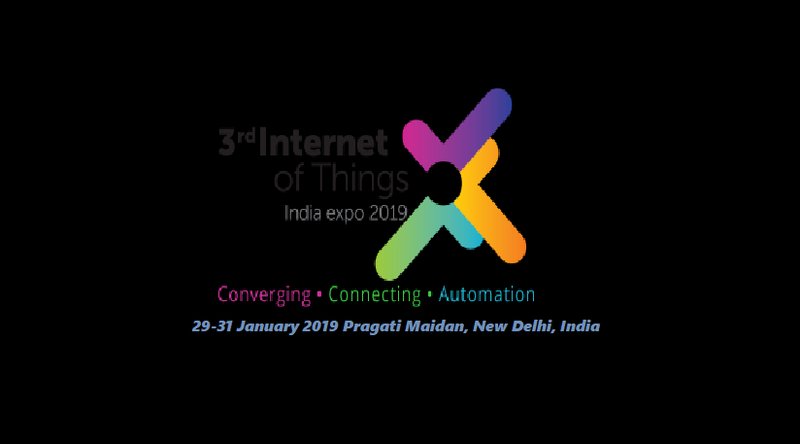 These sessions create networking opportunities for like-minded individuals with similar interest related to a specific vertical of IoT technology and key steps in beginning IoT journey. As a Delegate: Over 100 leading speakers from the industry will deliberate on business and technical opportunities on IoT ecosystem including IoT applications and challenges in various sectors. The platform will provide thought leadership, knowledge transfer and networking opportunities with the decision makers. Advertising opportunities: Print and Online advertising opportunities include Show directory, show daily, Sponsored Editorial, CEO Interview, Venue Advertising to increase your brand visibility.